CYBERPOL today issued an "International Cyber Alert" that a global attack is imminent based upon reporting from multiple global sources. CYBERPOL today issued an “International Cyber Alert” that a global attack is imminent based upon reporting from multiple global sources. CYBERPOL urges all service providers globally to ensure power grid infrastructure passwords are not set to defaults, as over 40% appear to be. The General Secretariat indicated that several partners have already coordinated and have taken measures via internal notification. Global SCADA leaders are urged to cooperate with local authorities in the event that such infrastructure is met with any attack vector. CYBERPOL, located in the United States, works with public and private sector organizations to mitigate the most unique and complex challenges the world faces today. The International Cyber Policing Organization abbreviated CYBERPOL, with it current Official HQ ( Head Quarters) based in USA is an international organization, formerly recognized by Royal Decree n Europe, facilitating the widest mutual international authoritative cooperation. 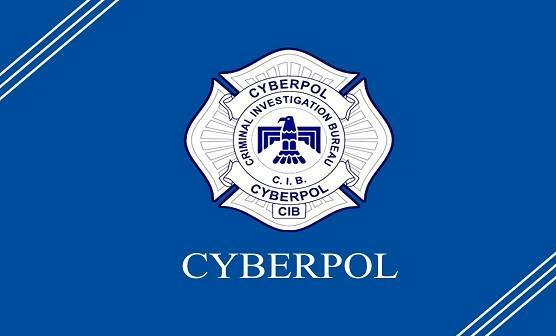 It was first established as the International Cyber Security Organization (ICSO) during 2013 and adopted its telegraphic name CYBERPOL as its common name in 2013. The CYBERPOL HQ ( Head Quarters) relocated to United Kingdom whereas it was finally settled to have the HQ based in the USA during 2017 on the 22nd April in the district of San Diego California. CYBERPOL has grown exponentially and have now official representatives in 8 countries that Includes the England, Denmark, Africa, Hungary and Italy. The Secretary General is the official head of the General Secretariat based in the USA, representative responsible for the General Secretariat operational activities.